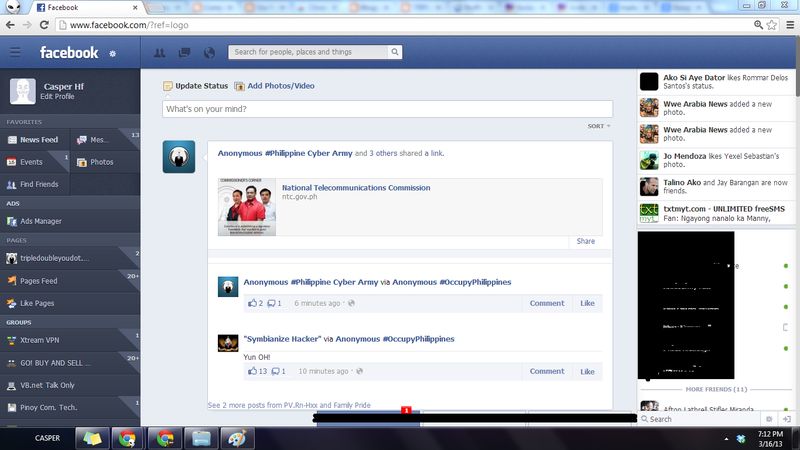 Try this very awesome Tip, to use your Facebook in a whole new look.But, you need to have a Google Chrome Browser. 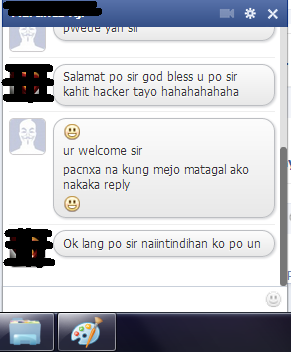 Because the tools that we are going to use is a Chrome extension. 1. 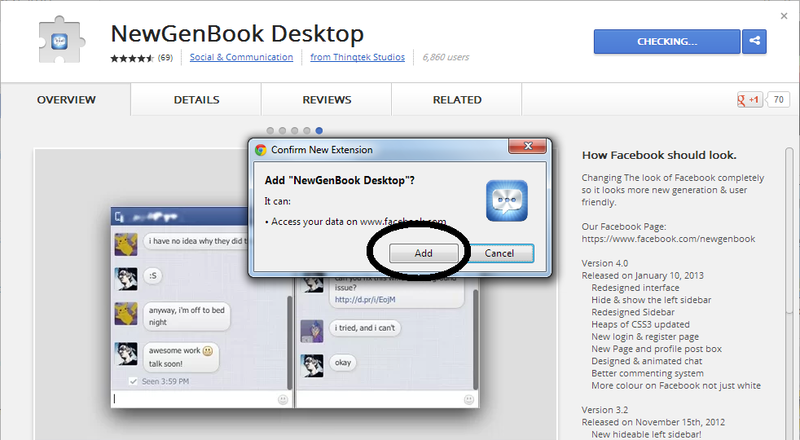 Click THIS to get NewGenBook Desktop extension for your Google Chrome Browser. 2. Click "add to chrome",a confirmation will popup, just click "add" to add the extension in your Google Chrome. 3. Wait for a few seconds to install the extension to your Google Chrome. 4. 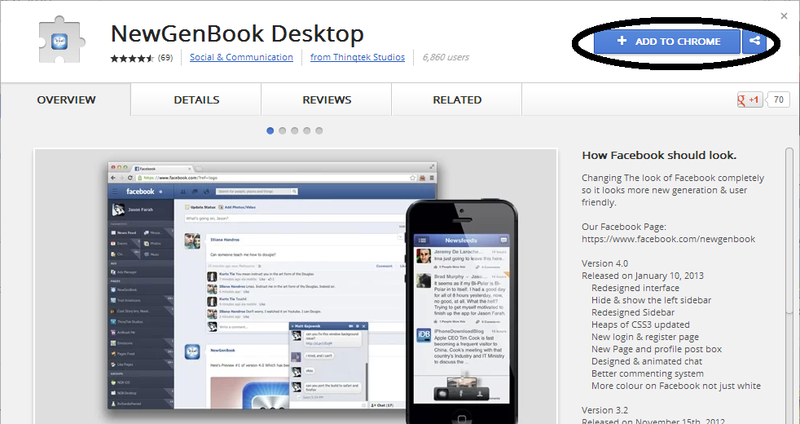 Refresh your Facebook page by pressing "f5" on your keyboard and experience the whole new look of facebook. NOTE: To Get back the original looks of facebook, just disable the NewGenBook Desktop extension.To do this,Go to google Chrome Settings then click extension at the upper left corner then disable the extension.